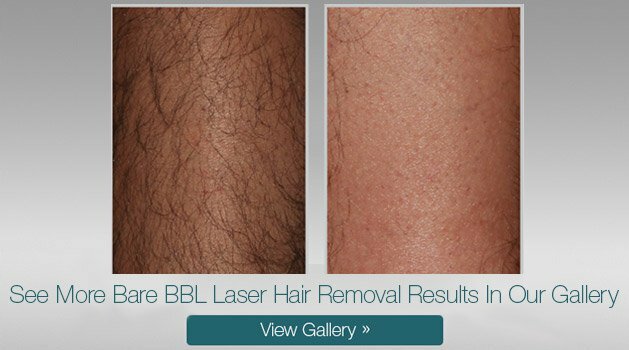 How does Bare BBL permanently reduce unwanted hair? Pulsed light delivers photothermal energy to hair follicles. The rapid, short pulses of light or photothermal energy causes the hair follicle to stop producing hair without harming any surrounding tissue. How do the Bare BBL treatments feel? Most areas require 4-6 treatments applied at 6-8 week intervals to achieve optimal benefit. Long term results depend on multiple factors such as hair thickness, the area treated and the hair’s growth cycle. Hair grows in 3 stages: anagen, catagen and telogen. Bare BBL predominantly treats hairs in the anagen phase, also known as the active growth phase. 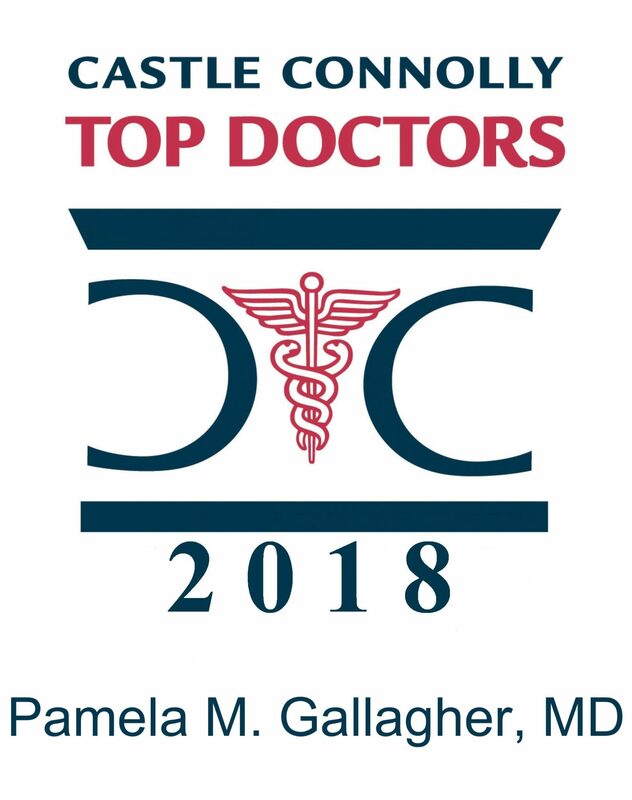 Since not all hairs are in the same growth stage at the same time, multiple treatments are necessary to target all hair in the treatment site. A clear gel will be applied to the skin. Then, the BBL energy is delivered with a cooled applicator. Your treatment provider may choose to glide the applicator on the skin or stamp it. During the treatment, some patients experience a warm or stinging sensation in the treatment area. For your safety, your eyes will be protected with safety shields or glasses. Treatment time will vary depending upon the size of the area treated and your hair and skin type. Typically, a smaller area only takes a few minutes while a large area can take 15 minutes or slightly longer. Bare BBL is a comfortable treatment with virtually no downtime. In most cases, you can resume your normal daily activities immediately. Immediately following your treatment, you may experience some redness that should go away within a few hours. A few days to a week after treatment you may experience what seems to be regrowth of hair. Most of these hairs are actually being shed as a result of your treatment and are not growing back. Minimal aftercare is needed. Keep the treated area clean, use sunscreen with a minimum of SPF 30 when outdoors.